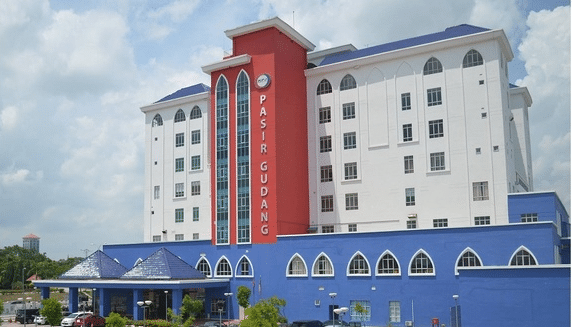 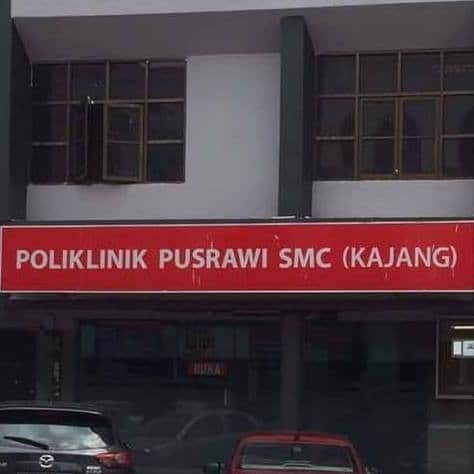 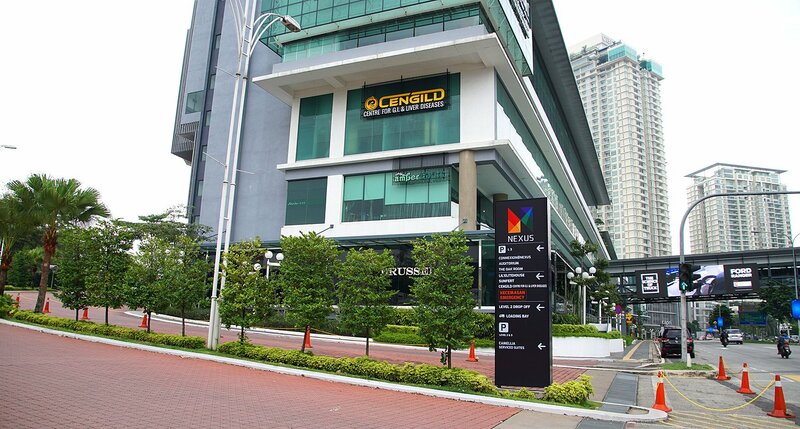 Hospital Pusrawi SMC (HPSMC) formerly known as Pusat Rawatan Islam (MAIS) is a private hospital managed by the Selangor Medical Centre (SMC) which is a member hospital under KPJ Healthcare Berhad. 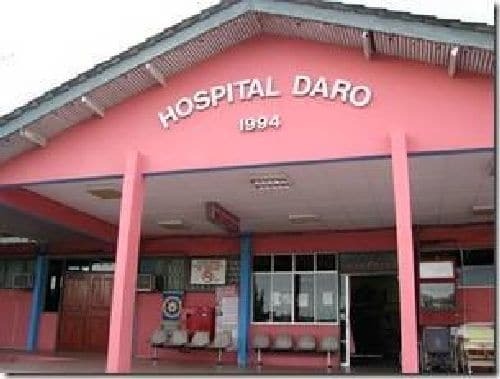 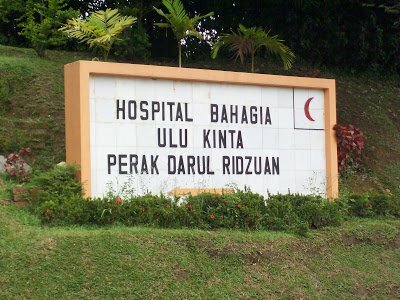 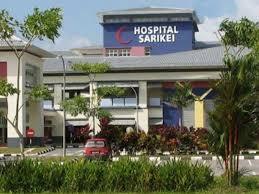 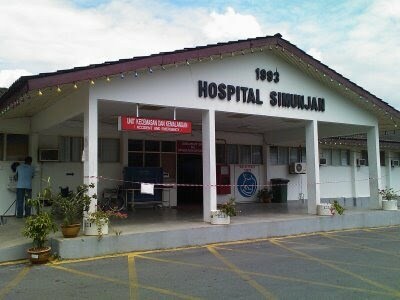 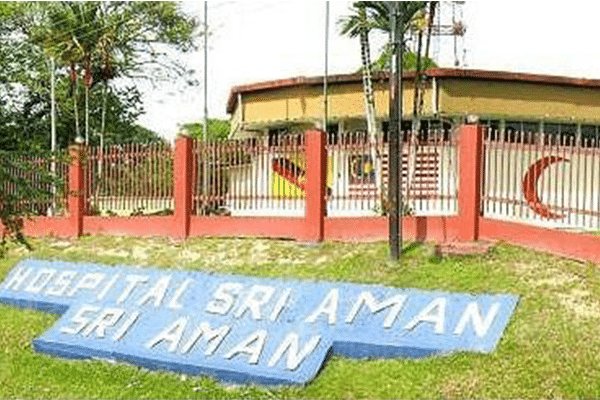 Hospital Simunjan is a government hospital located in Simunjan, Sarawak. 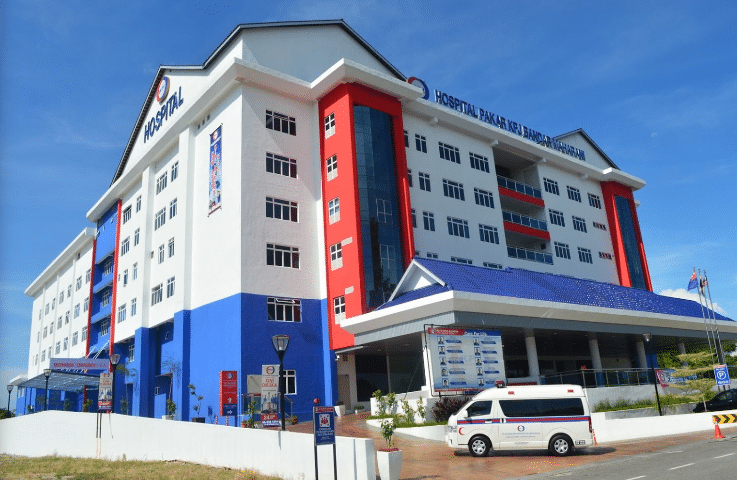 The Hospital is a 45 beds hospital and it is a non-specialist district hospital providing outpatient services and inpatient services. 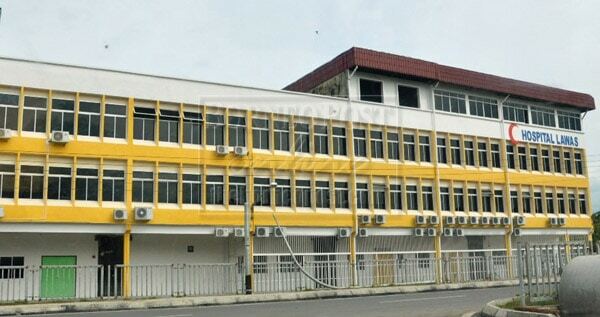 Merupakan Institusi Psikiatri pertama dan terbesar dari 4 buah Institusi di Malaysia.